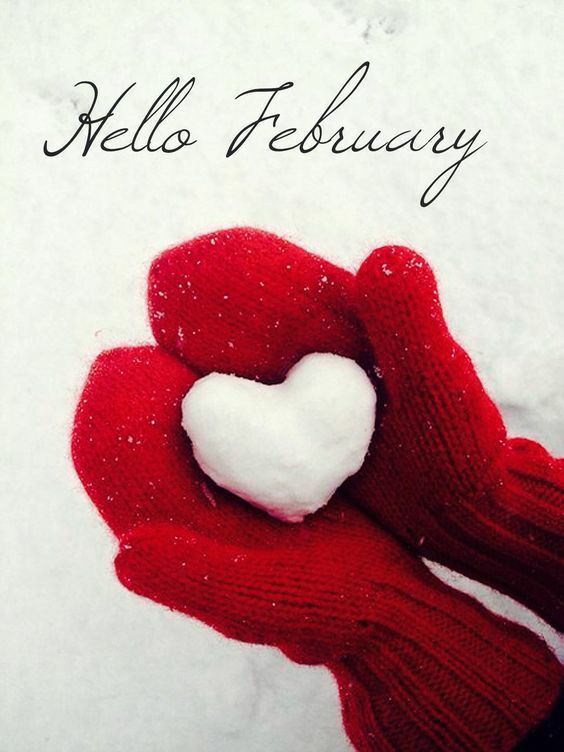 I can’t believe it’s February, already! Where did the time go? The last several months have just flown by. I wanted to blog, so many times, but life seemed to get in the way. 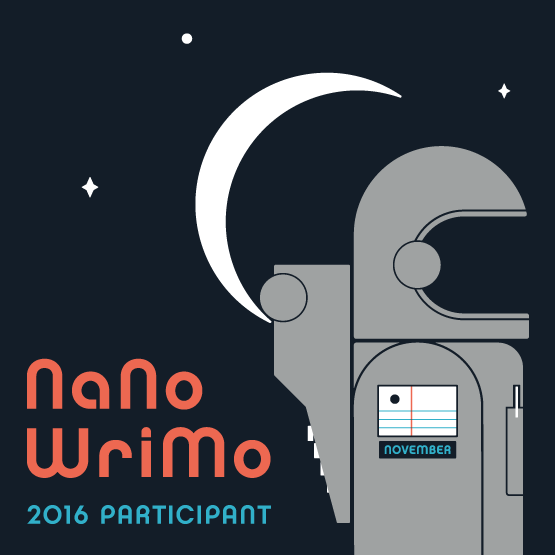 It all started when I decided to participate in NaNoWriMo (National Novel Writing Month) it was a last minute decision, so I only had about a week or so to prep. I really wanted to blog about it, but I just didn’t have the time. I was so focused on getting prepped and then getting my word count in everyday. I have to say, that it was exhausting! But I’m glad I did it, not sure if I want to do it again though? My birthday is in November and I never get to just relax and enjoy it. If I’m not doing NaNoWriMo, then I’m packing orders for my Etsy Shop for Christmas, and making pottery. There’s always so much to do in November. 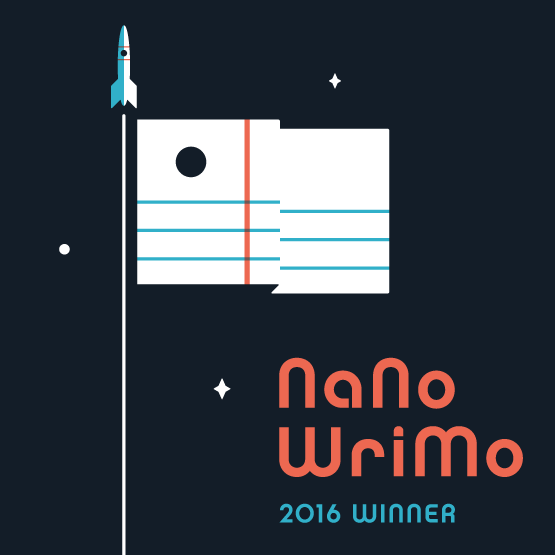 In 2014, I actually did both…packed orders and participated in NaNoWriMo…what a nut! But I did it…I won! Thankfully, my Etsy Shop was on vacation this time. All I had to do was write, but it was a lot of work. I won again…Yay! 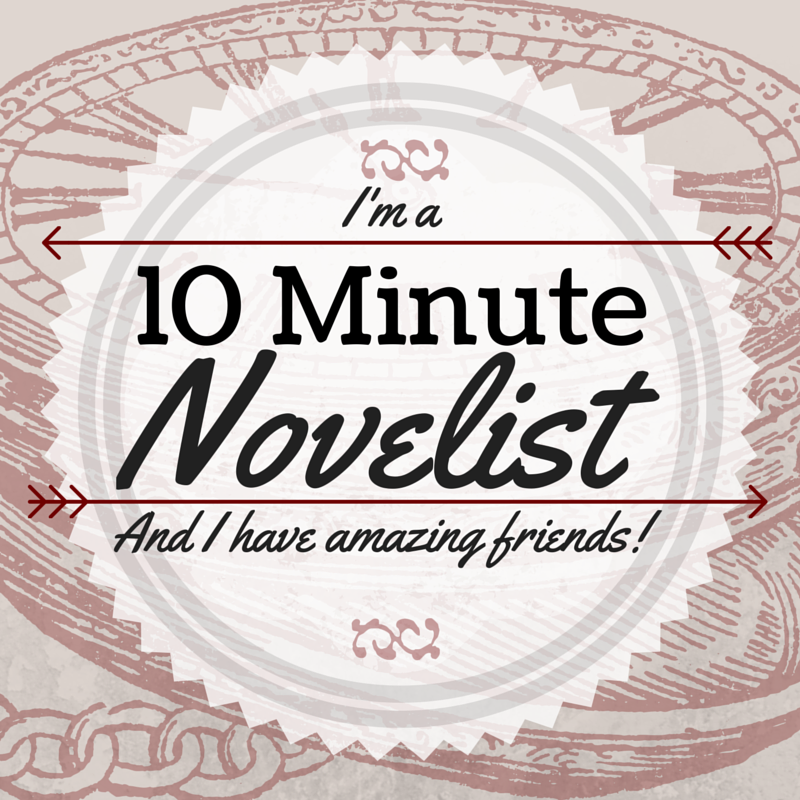 After it was over, I needed a well deserved rest from writing. I took about a week off, then I had to start my Christmas shopping, I hadn’t even bought one thing. I was too busy writing. 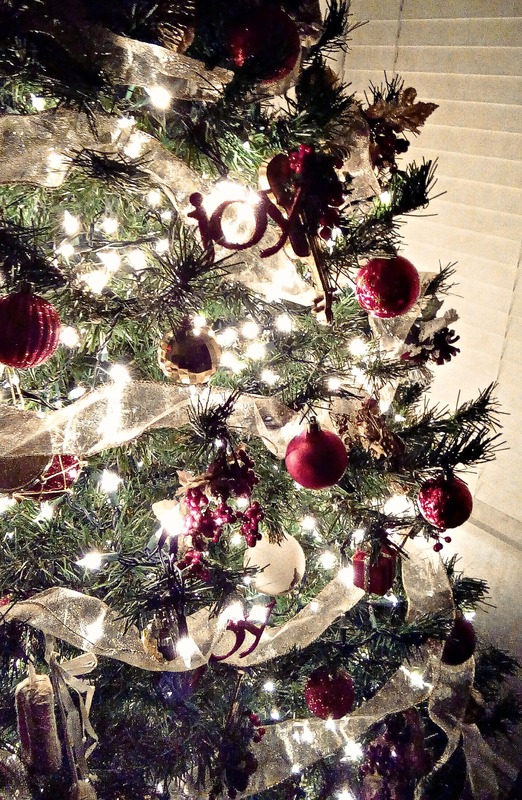 And of course we had to put up the tree. I blinked and before I knew it, December was over. On January 2, 2017, right when I was about to edit the chapters I wrote during NaNoWriMo, my computer decided not to work anymore. 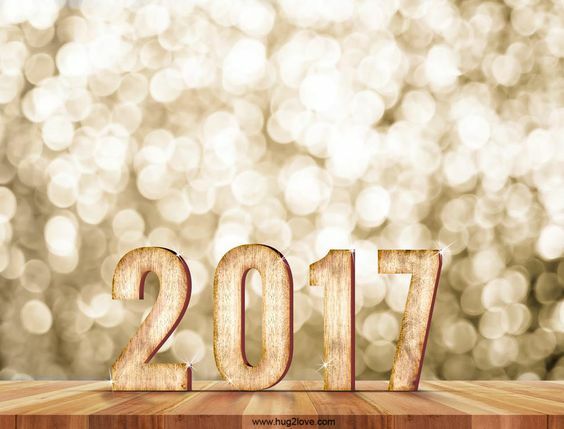 Oh, Yay…Happy New Year! We called some computer repair people, but I wasn’t about to spend $200.00 just for them to come to my house. Are you kidding! So, we tried to fix it ourselves, did tech support online, it didn’t work. Then my husband called HP and after talking to four different people they said, “Sorry, we can’t help you. We don’t make that one anymore.” After making a few more calls, someone told me it might be the graphics card. So, we bought one. I was really hoping it was going to work, but it didn’t. At this point, I was starting to get a little worried, because I hadn’t saved some stuff to my backup drive. I did save all my writing, thankfully! But I hadn’t saved any photos for like 16 months, and I wasn’t sure what else I hadn’t saved. Since it wasn’t going well, I started shopping for a tower online, then I went to Best Buy and found one I liked. While I was at Best Buy they told me, “If you buy a computer, we can retrieve the data from your old computer for $85.00.” Oh, Yay! I was more excited about that, then buying a new computer…how weird is that. While I was purchasing my new tower, I found out I had to buy a new printer, even though my printer was perfectly fine. It wasn’t compatible with the new tower. This is what I purchased, it’s also a scanner, and a copier…and it’s wireless. I really like that! My computer is too, but if I use it wireless…they said it would be slower. I definitely don’t want that! So, my new tower stayed at the store while they set it up and when it was ready, We had to bring in my old computer so they could transfer the data. I have to say, it felt like I was leaving my child behind. It really did! That tower has never left my site, not even when we moved. It came with me in the truck along with my backup drive. When my husband picked up both computers, Best Buy told him, “It was the mother board. It wasn’t worth fixing.” I was still hoping to fix it, even though I had already bought a new one. I wanted to give it to my husband, so he could have a desk top. He has two laptops, one is his work laptop (only used for work) the other is eight years old already. Since I had to get a new printer, I was giving him my old printer which is not very old. My old printer is only 5 years old, so is my old computer. I would think that it would have lasted longer than that. My other PC lasted for more than 11 years. Thankfully, my monitor was still compatible with the new tower. Although, a 23″ monitor would have been really nice. Once we had everything all hooked up, I had to figure out how to use it. They don’t come with instructions anymore. It annoys me to have to look for the instructions online, I’d rather have the manual right in front of me. Best Buy did show me a few things, but I forgot most of it by the time I got to the car. Good thing I took notes. I have to say I’m not a fan of windows 10, windows 8 was much better, in my opinion. It took me 5 minutes to figure out how to shut off my PC…well, maybe not 5 minutes, but it seemed like it did. They made it so complicated. I’m getting use to it now…sort of. At least I’m not complaining about it, like I was the first week I had it. I’m so behind now…in everything! Going without a PC for 8 days was not fun, and it certainly wasn’t fun figuring out how this new computer worked and windows 10. I can’t even tell you how many emails I have now, and I was doing so well, on one of my email accounts. I get so many of them and that’s just one account. I haven’t even gone to my other email account yet. When I delete them, they just come back and bring lots of friends! 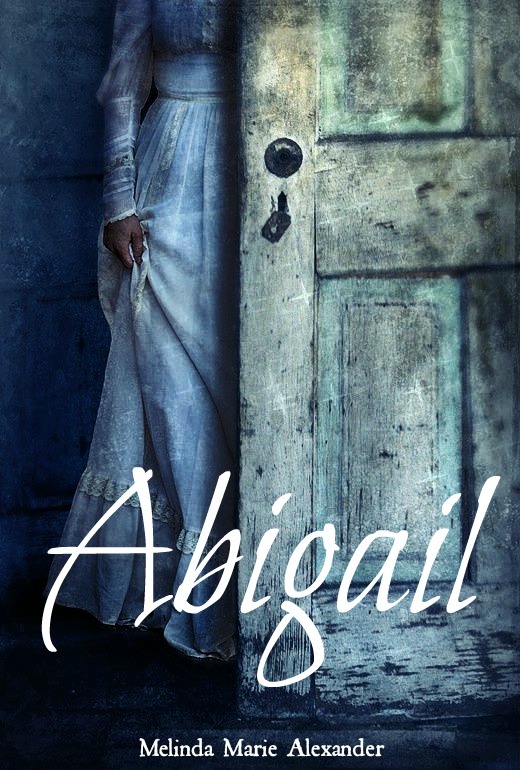 I couldn’t work on the book I had worked on during NaNoWriMo, which I called Abigail (don’t think that will be the title though) while I was without a PC, because I forgot to print the last 4 chapters I wrote. Good thing I saved them to my backup drive. I didn’t edit any of the chapters from Raven Hill, because frankly, I didn’t feel like it. But I did get to start on some stuff I’ve been wanting to do while I was without a PC. I started a plotting journal for Raven Hill. I really need to nail down the ending. The plotting journal is so much fun, I think I found a way to make me like plotting. Which is amazing! I’ve been trying to force myself to plot for more years then I’d like to count. This is my plotting journal. 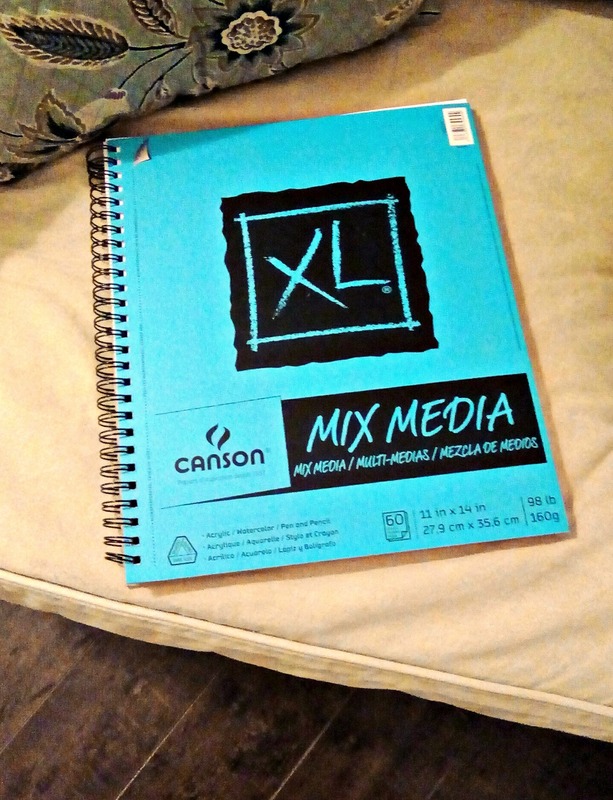 I love this mix media sketch book, it’s perfect. Before I knew it, January flew by. 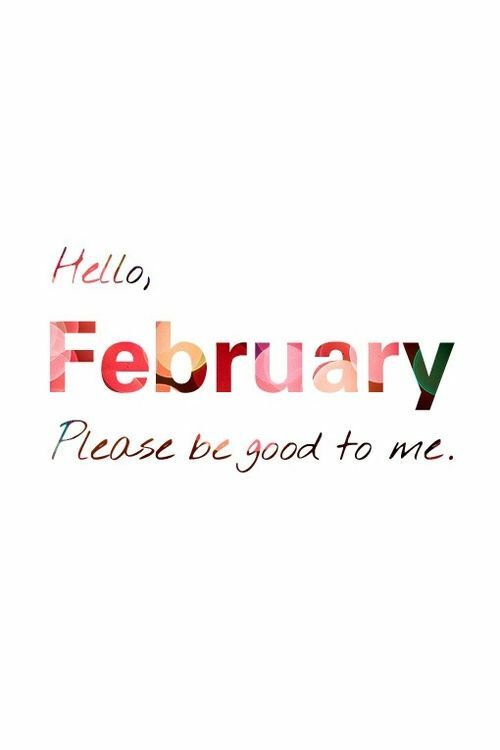 Please be good to me…February! This entry was posted in Uncategorized and tagged #amwriting, #NaNoWriMo, #NaNoWriMo winner, blogging, December, facebook, February, Hello February, January, Melinda Marie Alexander, NaNoWriMo 2016, new computer, new printer, November, Pinterest, plotting journal, Raven Hill, sneak peek, twitter, windows 10, wordpress, writer, writing on February 3, 2017 by melindamariealexander.